EU leaders have agreed to open talks with Egypt and other north African countries as "an important further step" to curb migration to Europe, Austria's Chancellor Sebastian Kurz said Thursday. 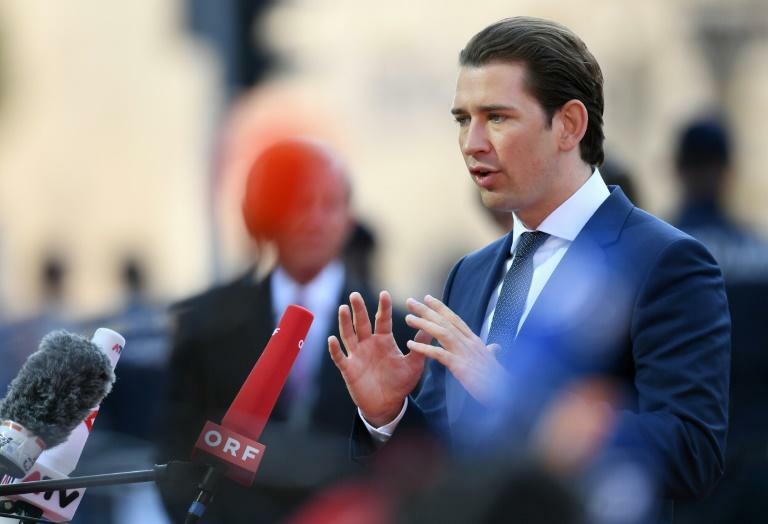 Kurz said leaders meeting in the Austrian city of Salzburg backed the plan after noting that Egypt is "ready to intensify talks with the European Union" after having cracked down on departures in the last two years. 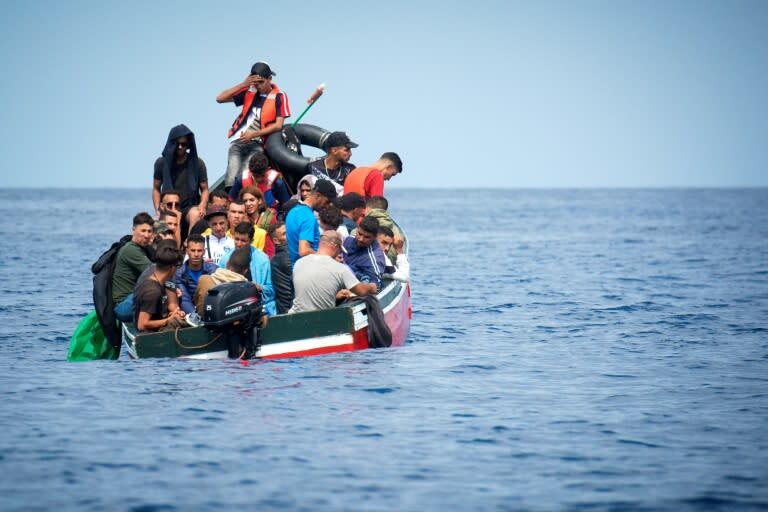 The EU has previously sealed cooperation deals with Turkey and Libya that have sharply cut migration to Europe since a 2015 peak, but wants to expand work with all north African countries. The leaders proposed "that talks be opened with Egypt but also with other north African states," Kurz told reporters after hosting an opening summit dinner on Wednesday. "This proposal has been supported by all," Kurz said as he arrived Thursday for a second day of talks on migration, security and Brexit negotiations. Kurz, whose country hosts the EU's six-month rotating presidency, said he and European Council President Donald Tusk, who chairs EU summits, will now reach out to those countries. "I believe that this will be an important further step in the fight against illegal migration, but above all also in the fight against the business of traffickers," Kurz said. He said the signs from Egypt were encouraging. "Egypt is the first country in north Africa that is ready to intensify talks with the European Union," Kurz said. "Egypt has proved that it can be efficient," he said, adding it has prevented boats from leaving its shores or forced them back when they did. Kurz, who recently visited Egypt with Tusk, said the EU should "take advantage" of the fact that Egypt seems to want to deepen its cooperation. Egypt hosts the headquarters of the Arab League, which includes as members north African states like Tunisia, Algeria and Morocco, in addition to Libya. Tusk, a former Polish prime minister, called earlier in the week for an EU summit with the Arab League as part of efforts to curb migration. In his invitation letter to the EU leaders, Tusk hoped the summit would "put an end to the mutual resentment and return to a constructive approach" over migration. Since the summer Italy has repeatedly turned away rescue ships carrying hundreds of African migrants to force other EU member countries to share responsibility for them. The EU is still confronted with the refusal of Hungary and other former communist eastern countries to admit asylum seekers, particularly from Muslim countries. Kurz, whose government takes a harder line on migration, said more EU leaders realise that tougher external borders rather than "sharing refugees" is the solution.